Jigsaw puzzles...Good old fashioned entertainment from an age before modern technology. Yet their charm and magic thrive even today, competing with the latest technological offerings of TV and video games. In some respects they are superior to technology in that a puzzle can still be worked on by candlelight when the power goes out. 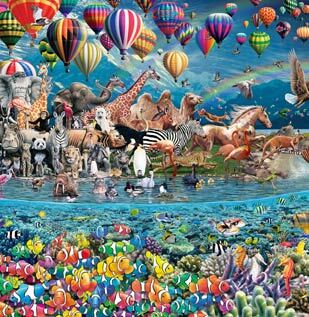 Jigsaw puzzles come in all shapes and sizes from the simple 100 piece to the 24,000 piece, the current Guinness Record holder. Yet despite the number of pieces, the tips for the normal jigsaw puzzle remain the same. Make sure you have a flat surface big enough to hold your puzzle (Puzzle mats work well if you have to move your work in progress). Have enough light to distinguish all the pieces. Slight shades of a color can look the same in dim light. Turn all the pieces face up so you'll be able to group them by color and type. Group the edge and corner pieces together in one pile and assemble them first so you have the general idea of the puzzle layout and can orient yourself to the box picture. Use the picture on the box to orient yourself as sea and sky may look the same until you see the variations on the box. For the interior, group by similar colors, distinguishing marks and for the real tough puzzles by shape (number of knobs and holes). Writing and unique images (a house, the sole flower, a signature, etc.) in a puzzle make great starting points as they stand out. Puzzles take time. Don't expect to finish in a day. Have fun and remain patient. Of course if the puzzle makes your mind explode, then you should take a break. 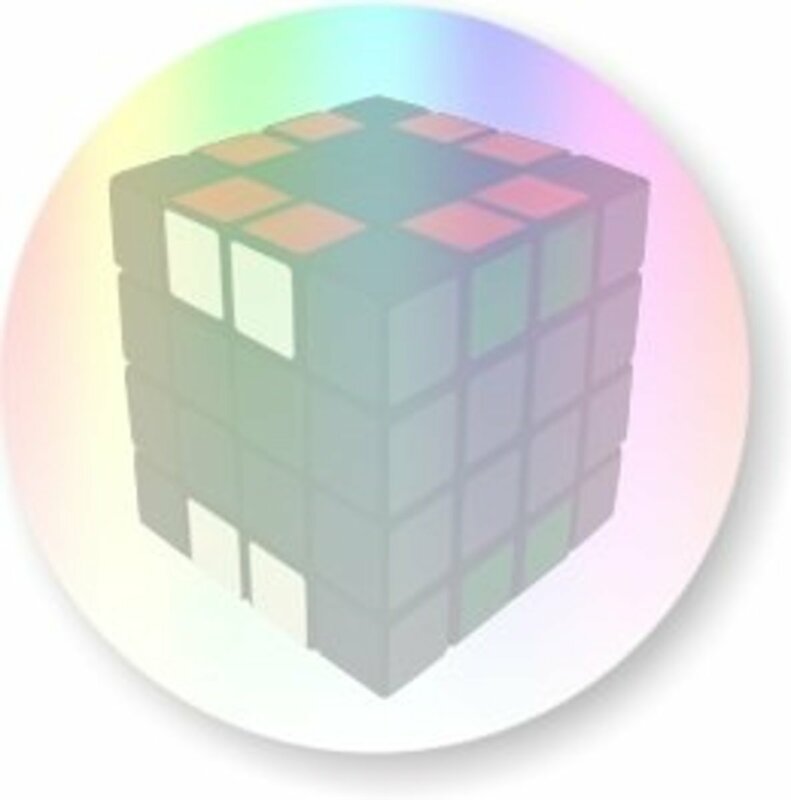 Otherwise if your up for a real challenge, there are puzzles designed to counter these tips like the oddly cut pieces that fit together to make an edge to an all edge puzzle where every puzzle piece has a flat edge. Let each person work on their own part of the puzzle like sky, sea, edges, etc. If you're enticed to buy a puzzle but want more information, see my hub on Finding Jigsaw Puzzles for Sale. So you know how to do the puzzle but do you know who created the original? Credit goes to a John Spilsbury, a London mapmaker and engraver. Sometime in the 1760's, John attached a map to a piece of wood and cut out the various countries. The first jigsaw puzzle was born! Yet not for entertainment but instead education. It served as a way to help children learn their geography. Not until a hundred years later did puzzles become more common and the name jigsaw born from the type of tools used to cut the puzzle. By the early 1900's puzzles had moved to being die-cut, a process where sharpened edge shaped metal arranged in a set pattern, attached to plates and put in a press was then pushed down to cut into the cardboard (think cookie cutter). The puzzles golden age came about in the Great Depression era where they served as a cheap form of entertainment that could be done solo or with a group. Advertisers also seized upon the momentum of puzzles offering them with products as promotional items. 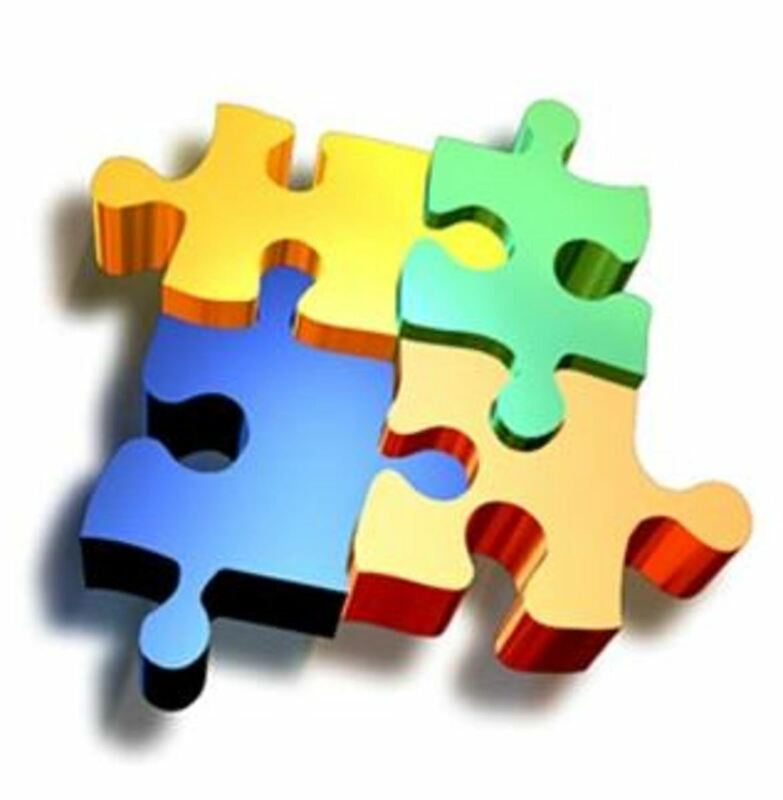 The jigsaw puzzle has continued on today in both physical form and online where digital puzzles can be assembled from a computer screen. Where the future takes the puzzle only time will tell. Whatever the future of the puzzle may be, for those who still enjoy putting two puzzle pieces together the greatest moment of accomplishment comes when the final piece fits in the final hole. Only two choices then remain: Disassemble your puzzle or preserve it for years to come. Disassembling is easy, preserving more difficult. Yet there are several routes one can take. A simple concotion is puzzle glue. Available at many hobby stores, be sure to follow the instructions on the label. Generally you apply multiple even coats after letting each coat dry. The glue will slide in between the pieces and keep your puzzle together. Placing a piece of plastic or some other non-adhesive material under the puzzle can be helpful so the glue, if it seeps all the way through, does not glue your puzzle to your work space. Puzzle mats make another great choice. 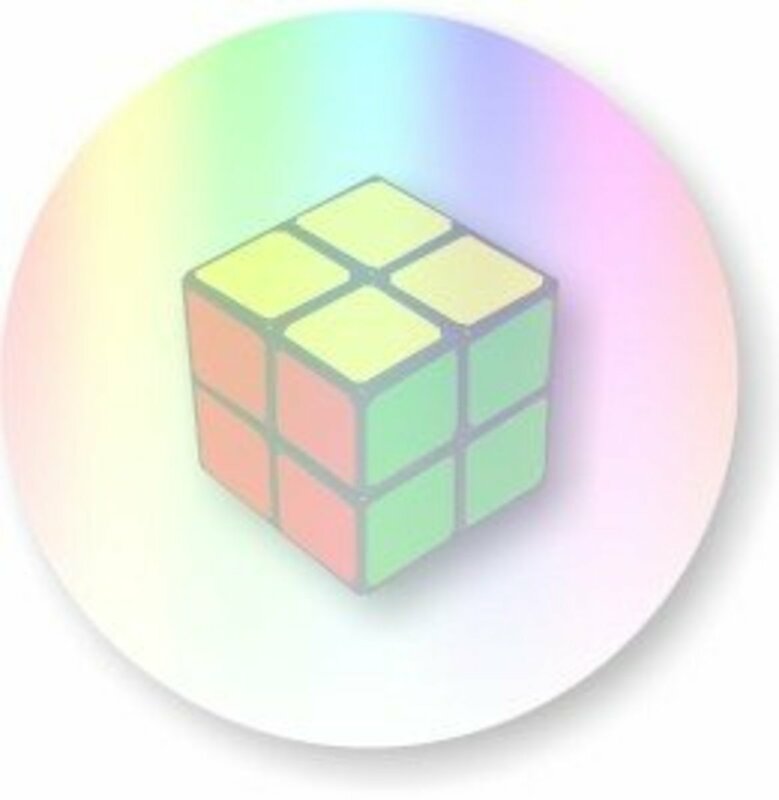 The idea behind them is that you can roll up your puzzle, even if it's not complete and store it somewhere. Later you can come back, spread the mat out and the pieces are where you left them.The catch is that you work on the puzzle while it's on the mat. Made of felt, you simply roll the mat around a cardboard tube and then use elastic bands to secure it. A third option is to frame it. 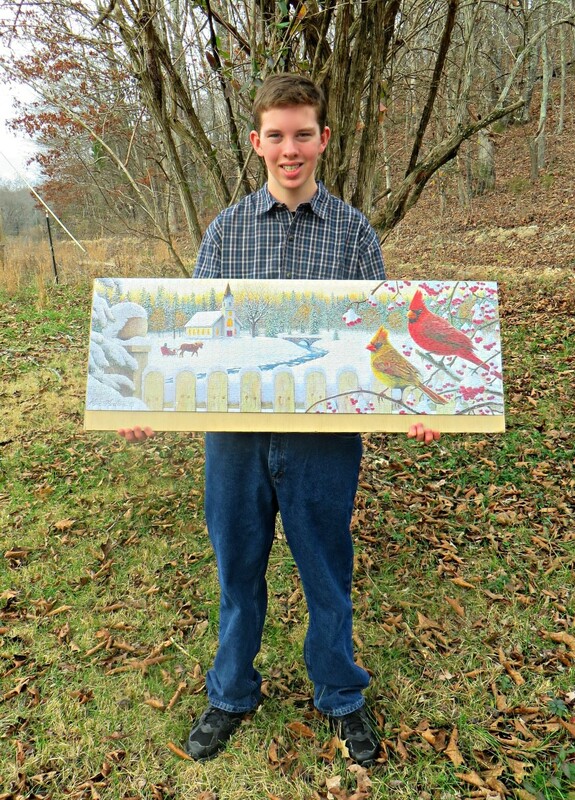 Special puzzle frames or picture frames can be bought in stores, and used to preserve a puzzle. The puzzle usually needs to be glued so it will not come apart when hanging. Then the puzzle needs to be glued to a poster board or some other background. Make sure the puzzle lies flat against the background by applying even pressure. Then simply attach the frame and viola, a picture ready for hanging. More detailed instructions for any of these methods can usually be found on the labeling of the products. 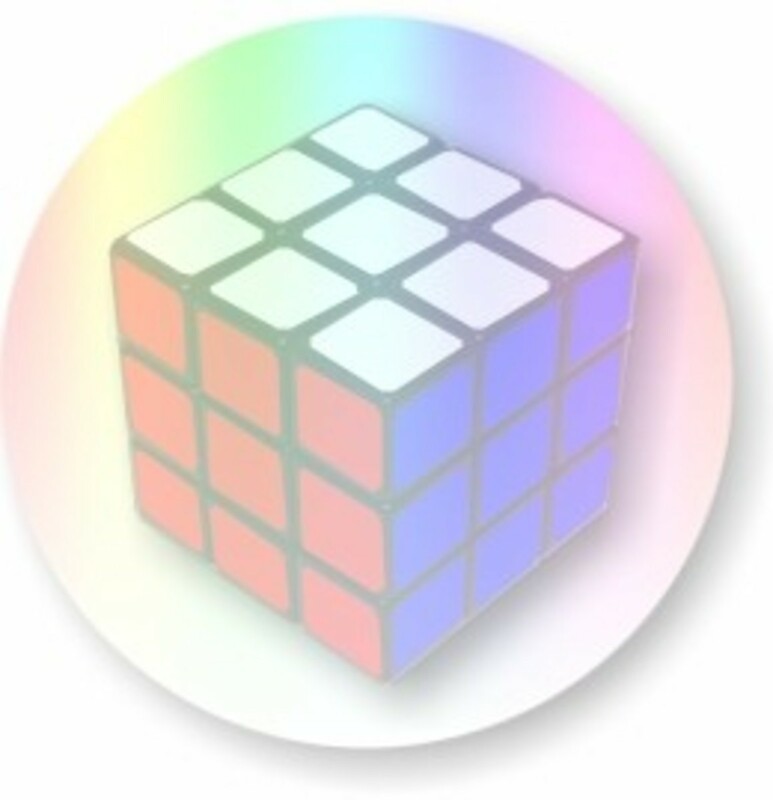 For those who may not want to actually go out and buy a jigsaw puzzle, but instead solve the puzzle using your mouse, there are many options online as well. A simple Google search will turn up plenty of results, but if you're too lazy you can try the links below. 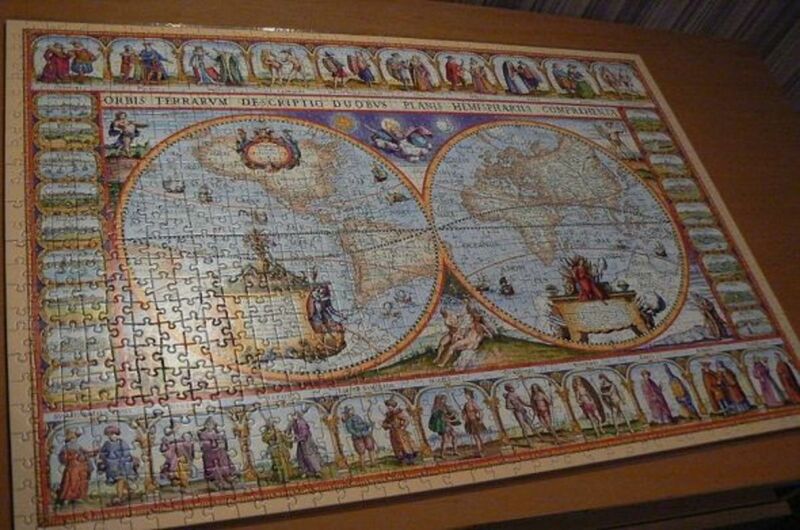 Simply select an online puzzle from Jigzone.com and assemble it. With a new daily jigsaw puzzle and a massive archive you should have no problem keeping yourself busy. Or if you would rather upload your own picture for free and solve the puzzle, there are plenty of flash generated puzzles like at Photograph Puzzle Maker. 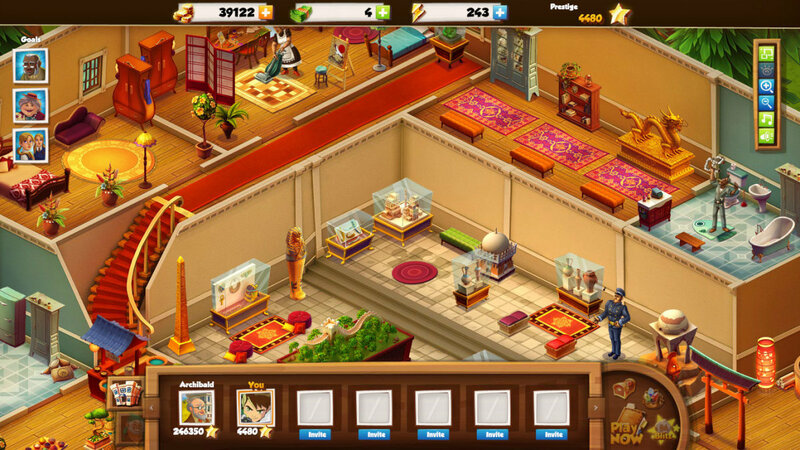 Upload a photo, select your puzzle piece size and a puzzle will be generated that you can solve right there. The flash code is also given as well so you can send your picture puzzle to a friend or paste it to your webpage. I'm sure there are plenty other puzzle generators on the web as well. I liked the hub. It is a very interesting hobby. I too wrote a hub titled: Jigsaw Puzzle- A Unique Hobby. We love doing jigsaw puzzles as a family activity. It's been awhile now ... maybe it's time to get another one. Thanks for the interesting hub. Jigzone.com is not the only website to propose jigsaw puzzles online. I invite you to discover Jigsaw-Puzzles.net, "Free Java jigsaw puzzles. 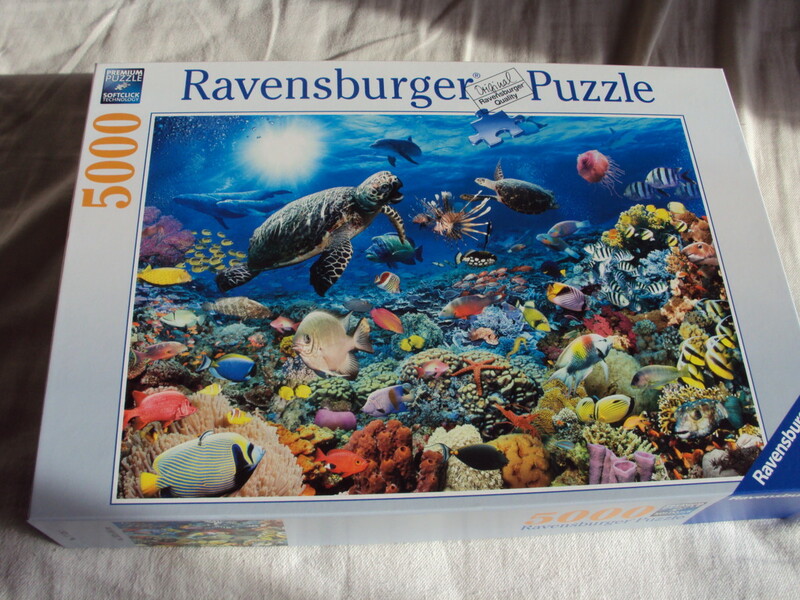 Features a large gallery, joined pieces, rotation, the ability to save game and up to 1000 pieces"
I love jigsaw puzzles, my favourite brand being Ravensburger. Due to limited space I do mostly 500 - 1000 piece puzzles and I like to take my time. I do is the outer pieces first but I then place all the inner pieces in rows on the table. I then take a look at the picture on the box lid and then put the box away, doing the puzzle without the aid of the picture. It's quite fun and aso helps keep the old brain box ticking over. Thanks for the comments. I'm currently working on a 3,000 piece puzzle I got from a friend. It's bigger than the table I had so I had to move it to another table. Puzzles are so much fun. I'm a total jigsaw nerd!! I have one that's 5000 pieces and larger than a 4x8 piece of plywood, havent finished it.. I think my cat ate a few pieces too! great hub! Great hobby, N. I love jigsaw puzzles, too. Hardest I ever attempted was photomosaic - they can be fun but stinkers, lol. Welcome to Hub Pages!